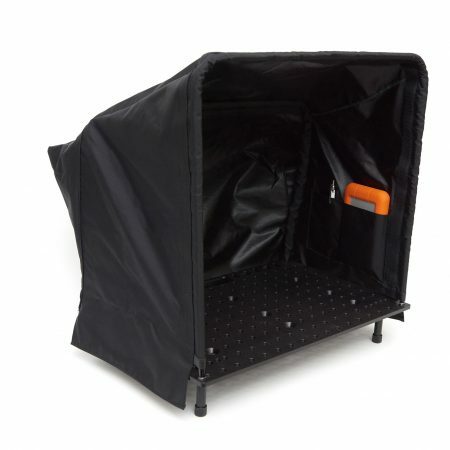 Save 17% with this kit vs buying the items individually. 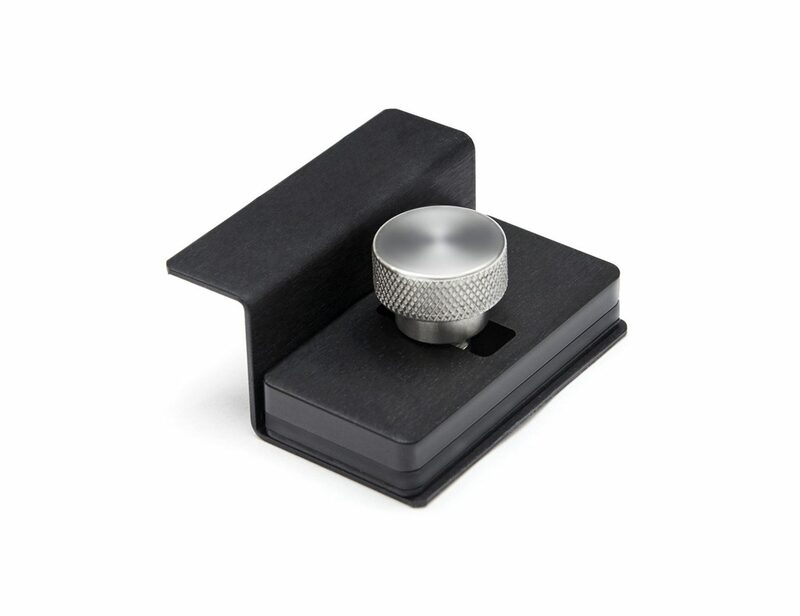 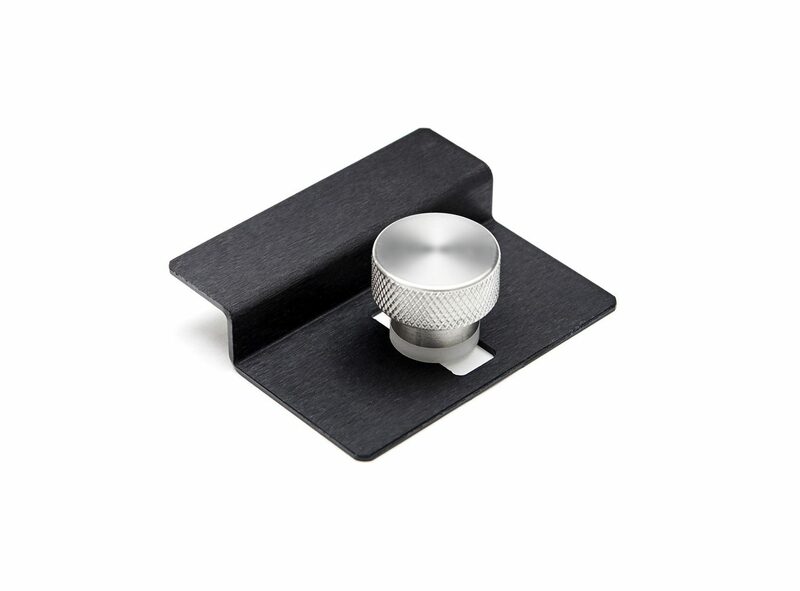 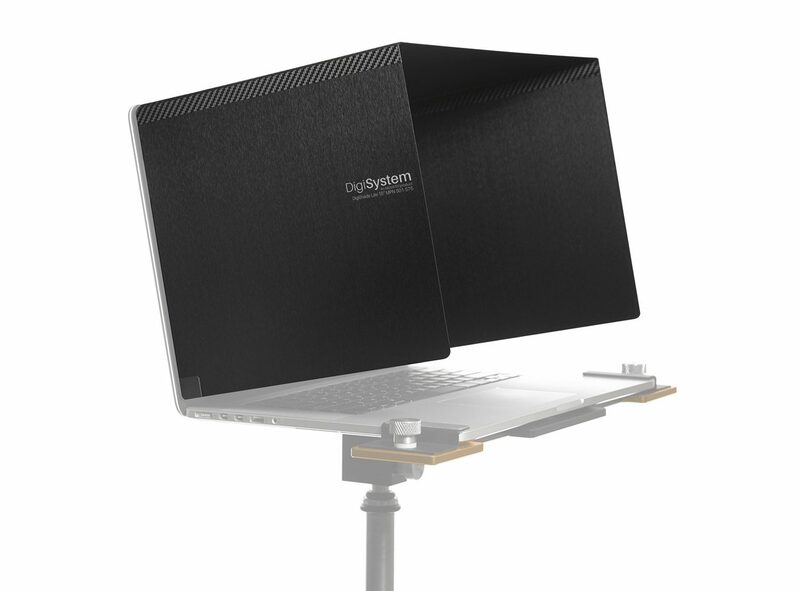 Kit Includes: 1535 DigiCase Pro with TrekPak | DigiPlate Pro | DigiClamps – Laptop Universal | DigiClamps – Accessory Universal | DigiShade Pro or DigiShade Universal | DigiMouse Pad | DigiLegs | DigiBase. 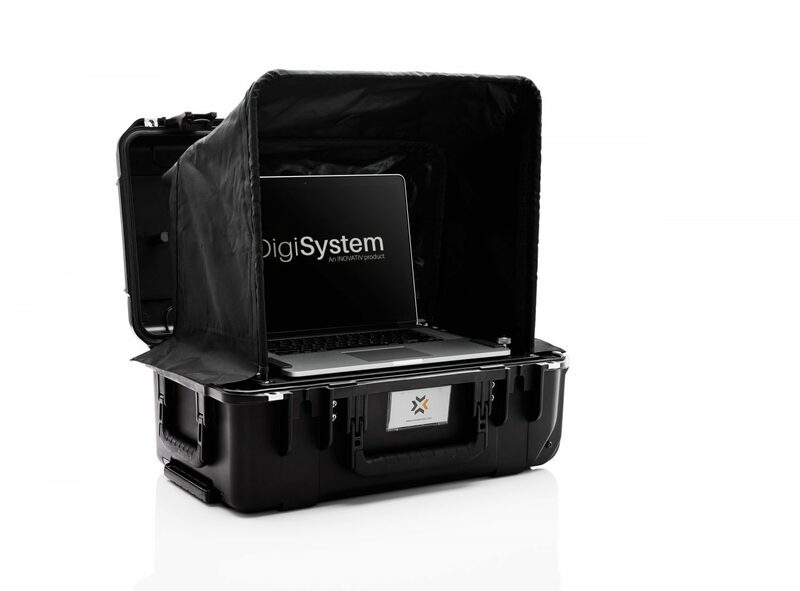 The 1535 Pro Ultra Kit is a portable and ruggedized digital photographic workstation that is configured with our top-tier DigiSystem products. 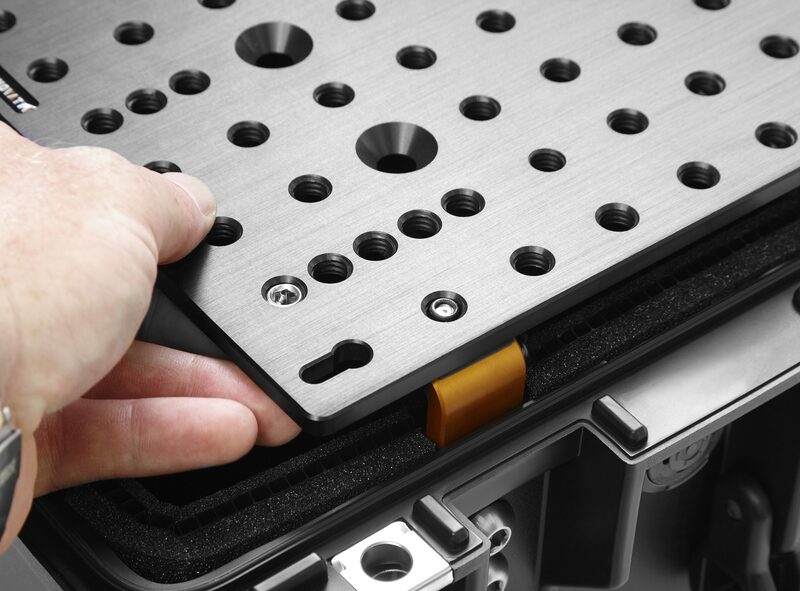 Based on the DigiPlate Pro tethering plate and housed in our waterproof 1535 DigiCase Pro, the 1535 Pro Ultra Kit is in a league of its own. 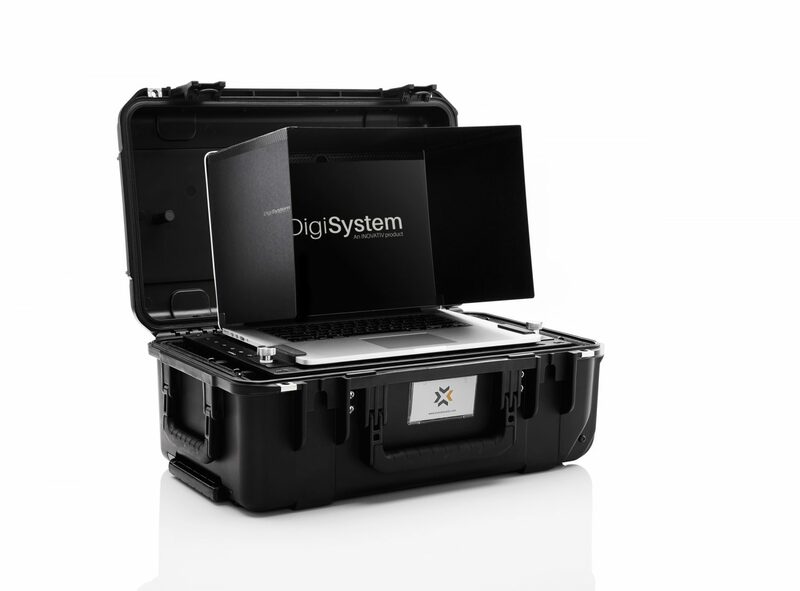 There is no other 1-case solution in the marketplace that gives you the ability to travel with both a full DSLR camera setup and laptop computer system as does our 1535 Pro Ultra Kit. 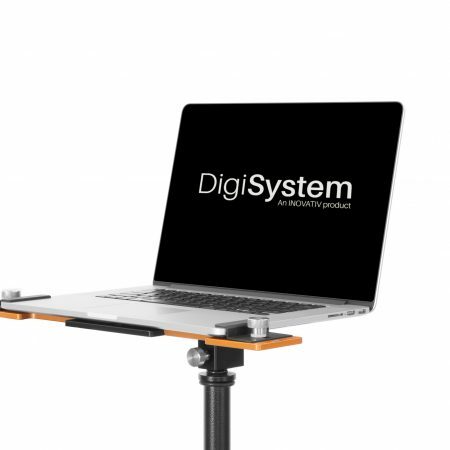 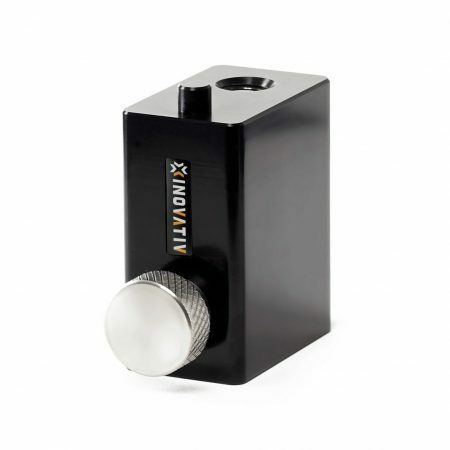 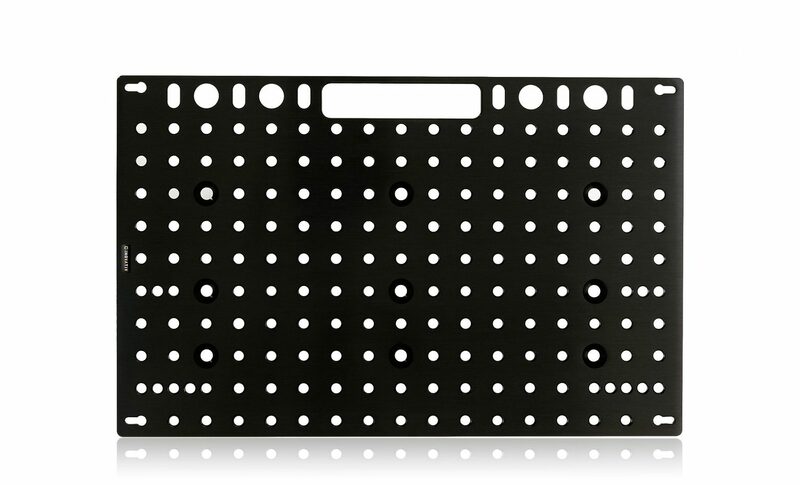 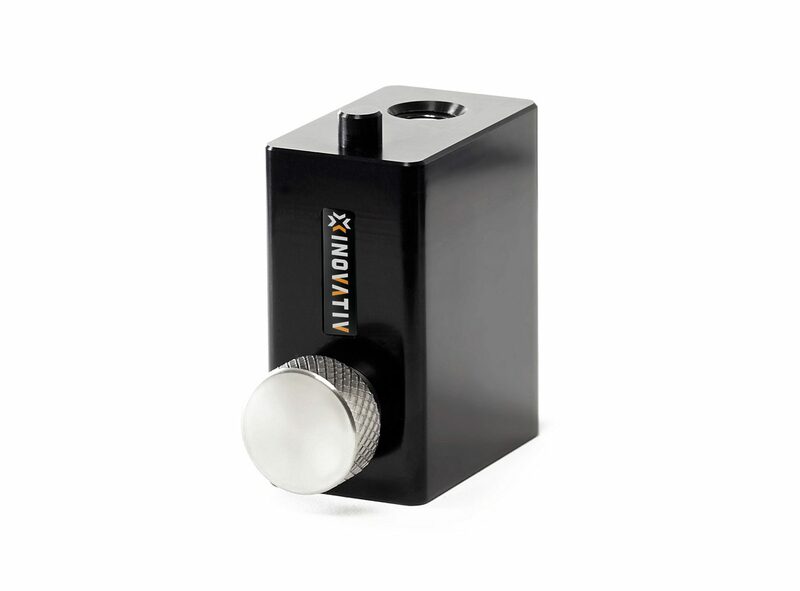 As all DigiSystem kits, the 1535 Pro Ultra comes with a DigiPlate Pro tethering plate that you can securely mount a laptop and its accessories to. 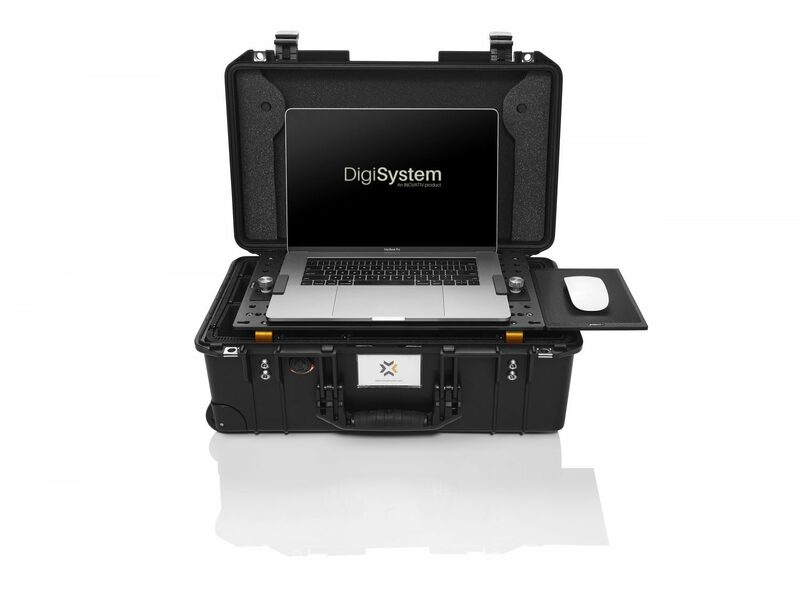 Your entire DigiPlate Pro with computer and accessories can then be mounted inside the 1535 DigiCase Pro allowing you to travel to your next location without having to disassemble your entire system. 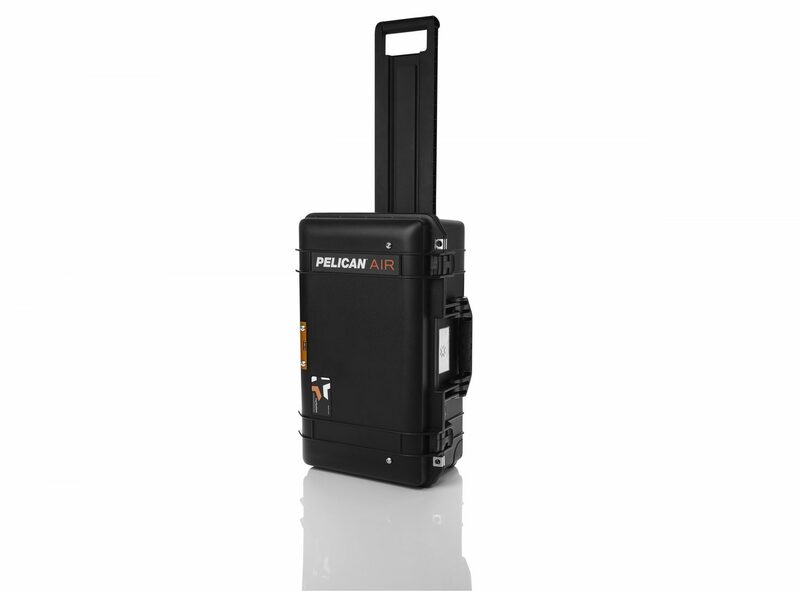 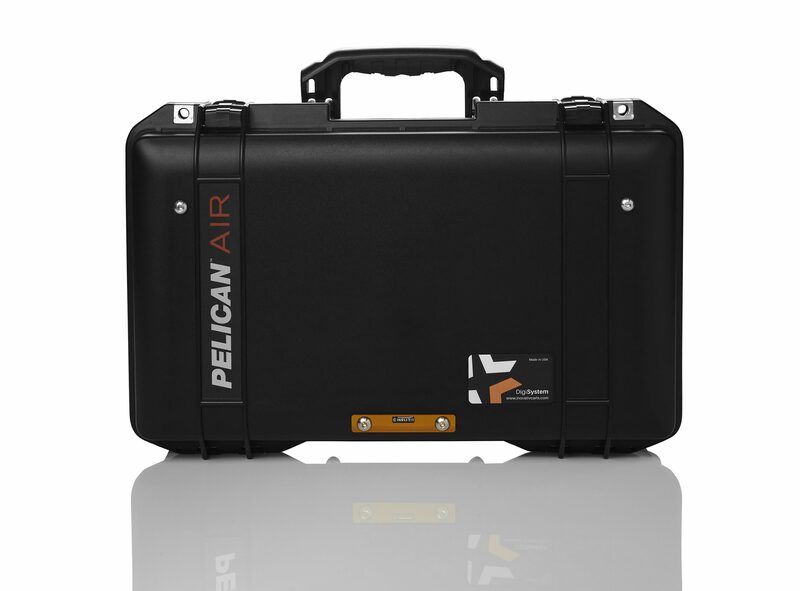 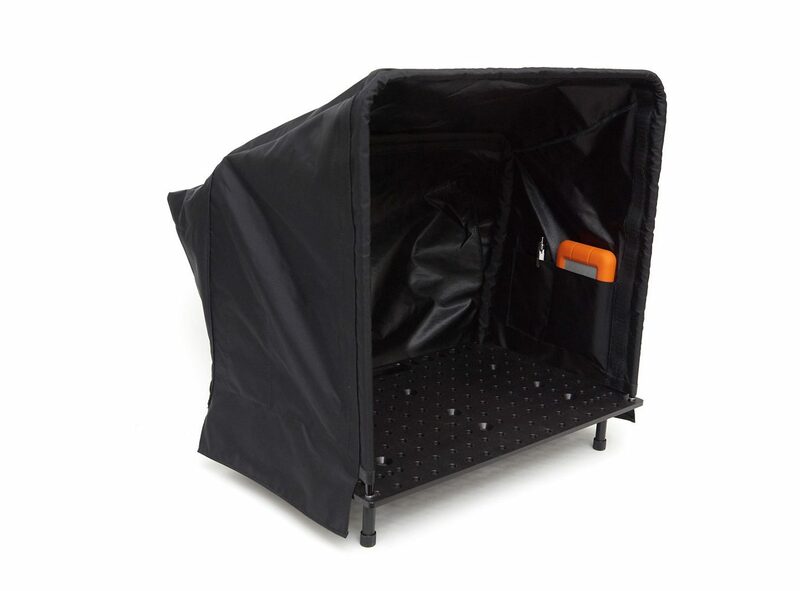 The 1535 DigiCase Pro is flight ready and Carry-On approved. 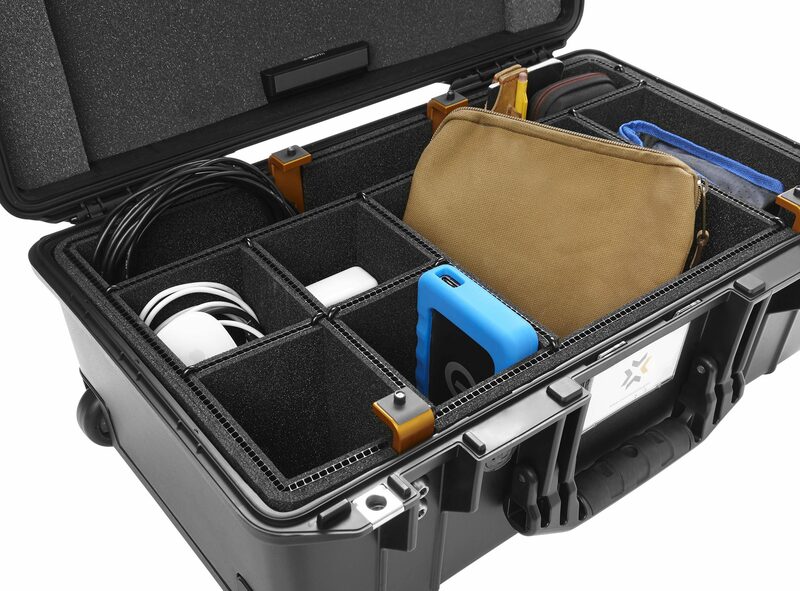 Each 1535 DigiCase Pro Case’s are equipped with the TrekPak Organizer allowing you to create camera and lens compartments within the case for further organization. 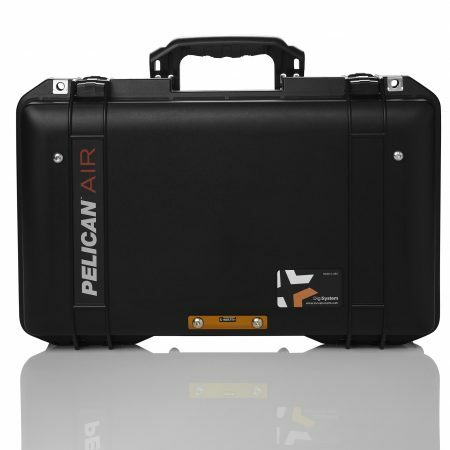 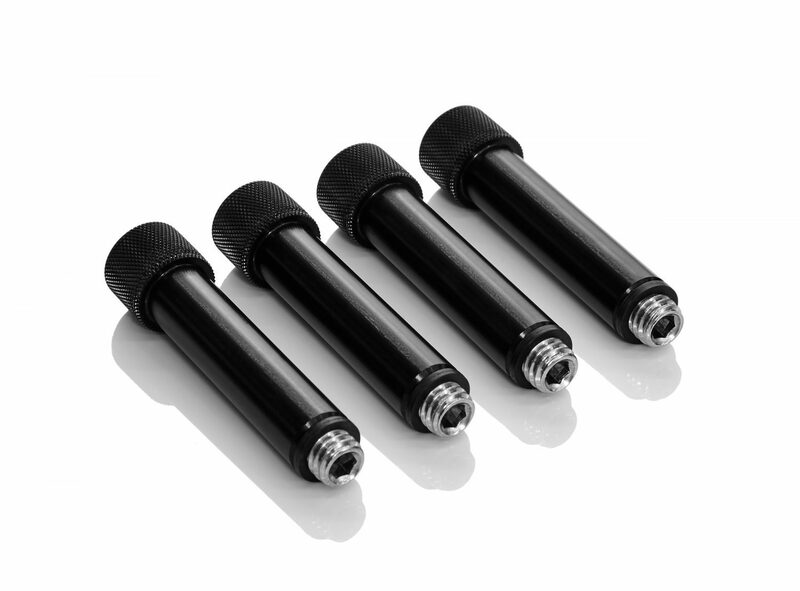 Furthermore, the 1535 Pro Ultra kits 1535 DigiCase Pro can be mounted to any c-stand or rolling stand with the quick installation of our Pelican DigiCase Mount (DCM-P). 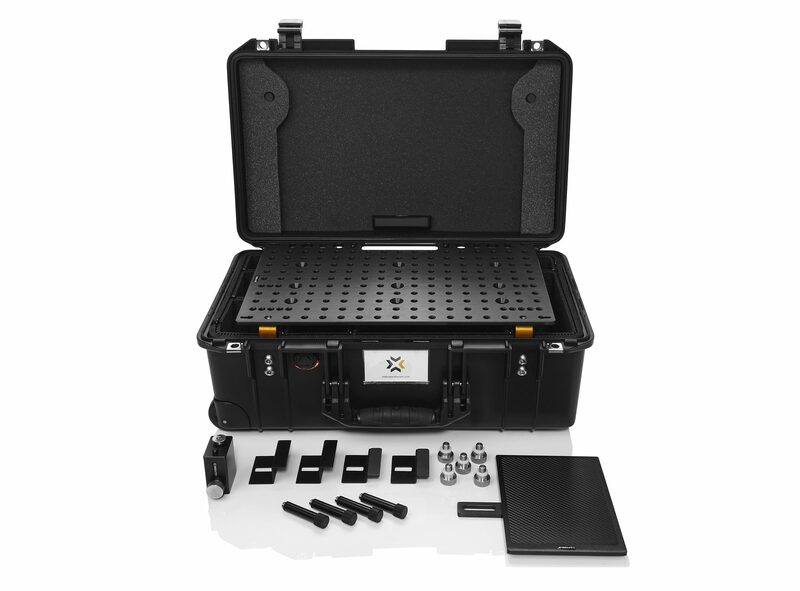 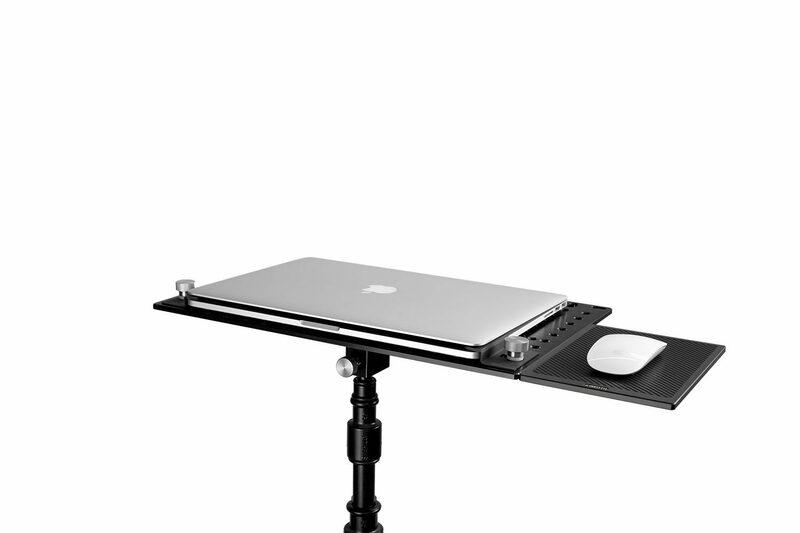 The 1535 Pro Ultra Kit includes a 1535 DigiCase Pro with TrekPak, DigiPlate Pro, a set of our new universal laptop clamps that are compatible with Apple’s newest MacBook Pro Retina and are adjustable from 0.375in – 1.0in, a set of accessory clamps that can accommodate accessories measuring 0.5in – 1.5in in height, a DigiShade Pro or DigiShade Universal, a DigiMouse Pad, DigiLegs, and a DigiBase.